BlueStacks is compatible with Windows XP, Vista & 7. The compatibility with Windows 8 is expected to come with future releases. Help us spread the word! Share this on Facebook, Twitter, Google+ and Linkedin. Be a part of our knowledge sharing. 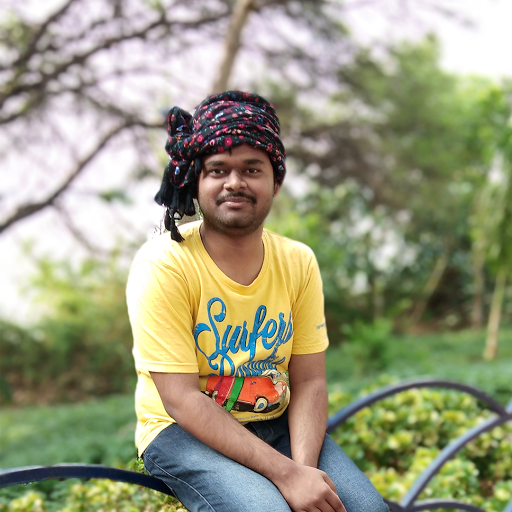 This is Pulla Harsha Vardhan , the Creater of this Blog . I am interested in Blogging , Surfing the Internet and Sharing My Knowledge with all . 3. Banana for Break Fast Anybody ? ? ?